New Crime Intelligence head Peter Jacobs seems a solid appointment – can he stop the rot?By Johan Burger and Gareth Newham. The High Court order that Mdluli be brought before a disciplinary hearing to answer to the evidence of wrongdoing against him was never acted on. 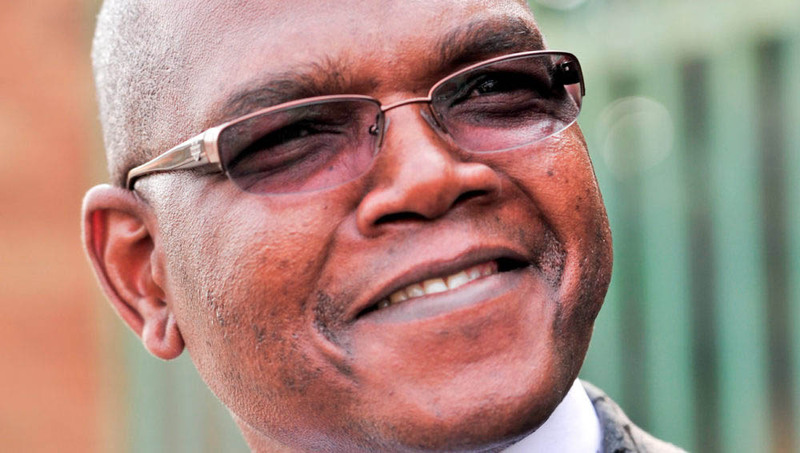 Almost seven years after his suspension, while he received the full pay, bonuses and benefits of an officer with his rank, then police minister Fikile Mbalulaallowed him to retire early without being held accountable for his alleged misconduct. While on suspension Mdluli reportedly continued being involved in its work and had regular contact with many of those who continued to be loyal to him. He allegedly irregularly appointed 250 people into the division – including 26 family members and friends who had no policing experience. Mbalula, when announcing Mdluli’s early retirement in January, said the police needed to restore stability within Crime Intelligence as part of a “turnaround plan in our crime-fighting strategy… to have intelligence-led policing, to disturb, disrupt and erupt on crime”.